Vintage turntables were often built into tables or other pieces of furniture. 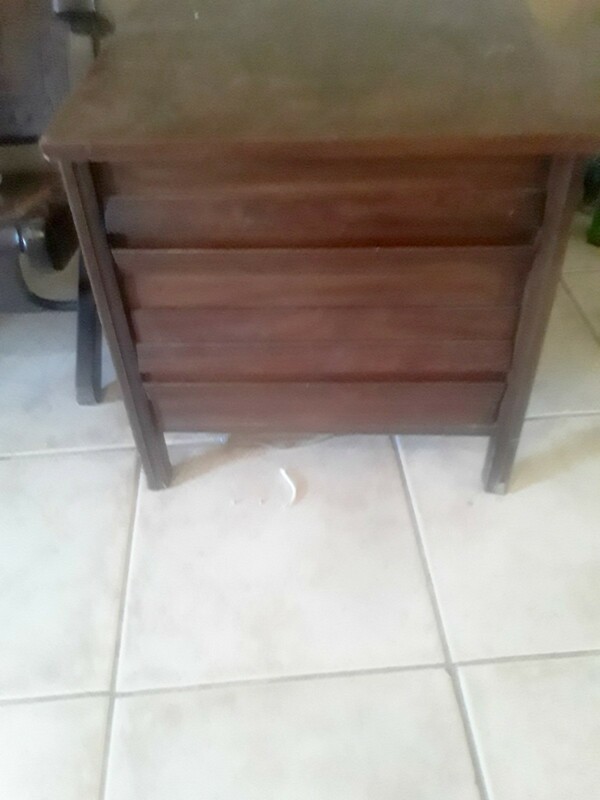 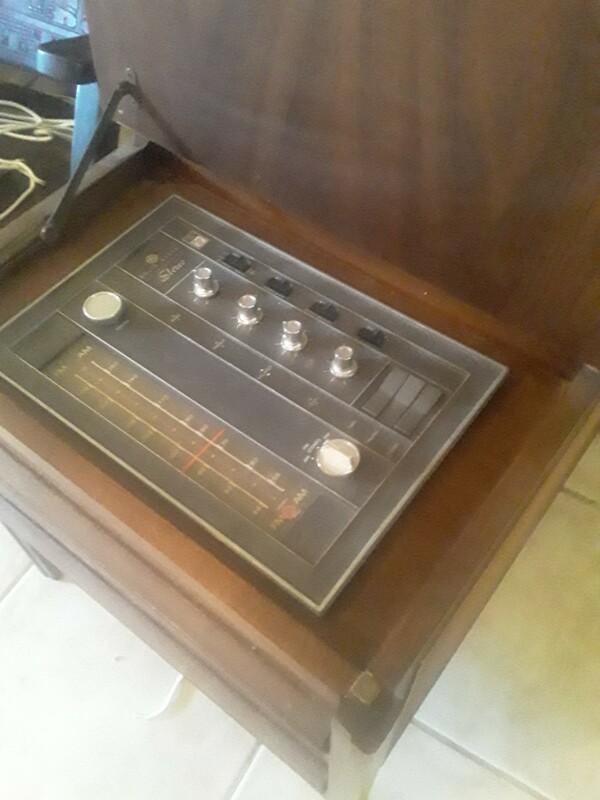 This guide has information about the value of a vintage end table with radio and turntable. 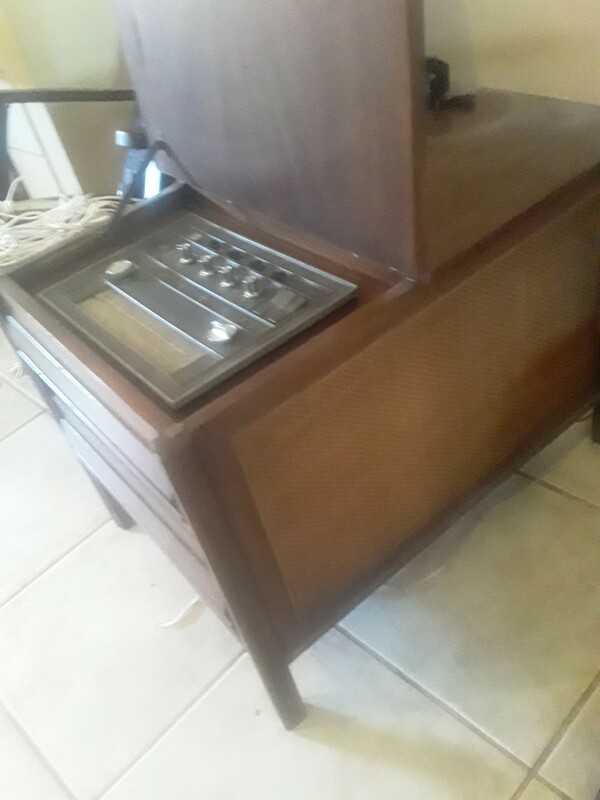 I have what I believe is a 1966 GE solid state all transmitter AM/FM radio with record player end table. 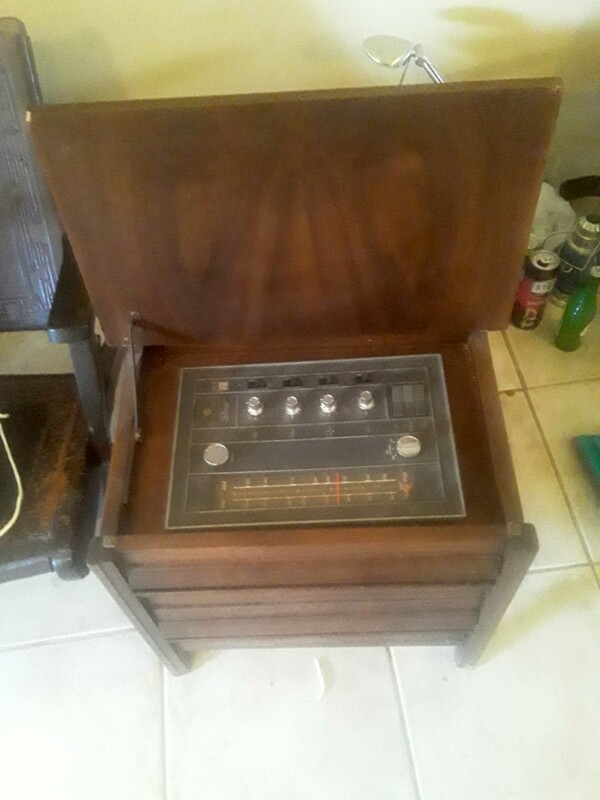 I can't find much about it or what it might be worth?